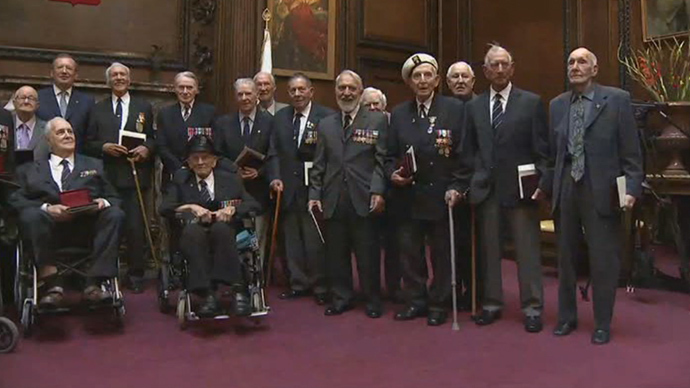 Twenty-eight UK veterans of Arctic convoys supplying the Eastern Front during WWII have finally been awarded Russian Ushakov medals for their courage. It took a while before their act of heroism could be officially marked with ‘foreign’ awards. 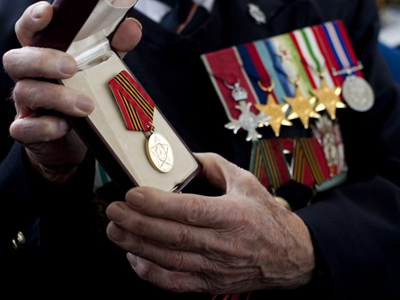 Russia officially requested permission from the UK government more than two years ago in order to award British veterans for their bravery. The request was originally denied, as it fell under an ancient UK law of prohibiting Royal Navy mariners to receive foreign awards and military decorations. The Medal of Ushakov is a Russian state award first presented in 1944. Named in honor of 18th century Russian admiral Fyodor Ushakov, patron saint of the Russian Navy, the medal is awarded for courage and bravery displayed both in wartime and distinguished naval service during peacetime. After much effort by campaigners from both the Russian and UK sides, the Brits of the Arctic convoy finally got their awards in London on 15 July. “All I can say is yeeees! 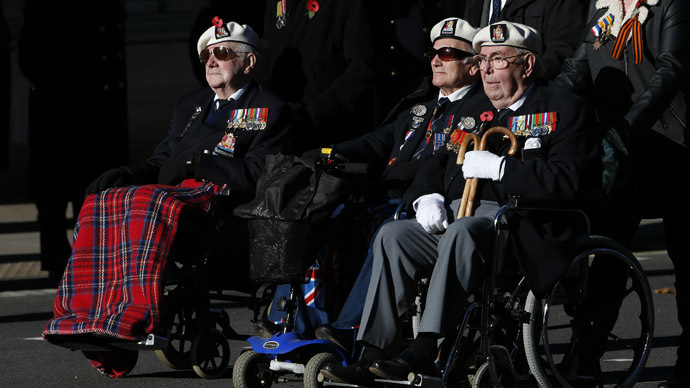 Yes at last!” an awarded veteran told RT's Sara Firth. The ceremony was attended by the relatives and friends of the British vets, as well as journalists and Russian diplomats. Representatives of the UK government however did not accept the invitations, according to Itar-Tass. The Arctic convoys of WWII sailed from the UK, Iceland, and North America to northern ports in the Soviet Union. There were 78 convoys that reached Russian ports of Arkhangelsk and Murmansk through the Barents Sea with the help of the British navy. 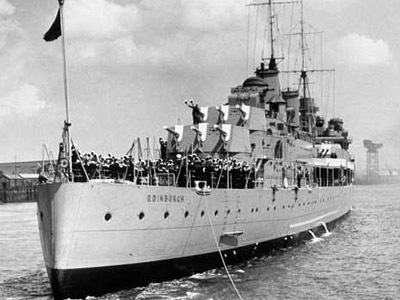 The Nazis downed over a hundred merchant and warships, including sixteen Royal Navy warships. 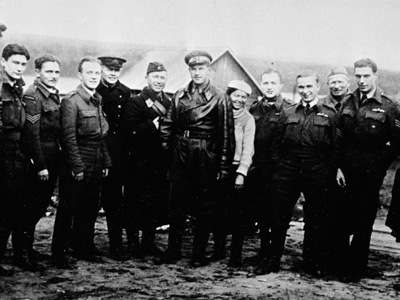 'Path through hell’: UK to finally recognize WWII Arctic heroes?